A new clinic is opening in Niseko’s Hirafu Village, to be staffed by English speaking doctors and nurses. 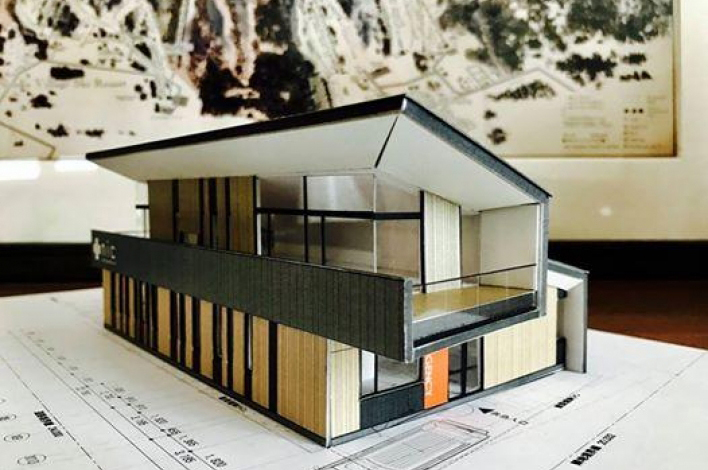 Though there are several physiotherapists in Hirafu Village this will be the first fully functional, on-mountain medical clinic with certified doctors and nurses capable of prescribing medicine and diagnosing illness. 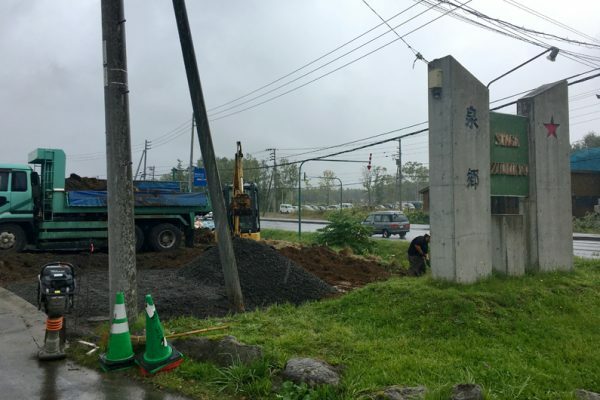 Construction has begun on the Niseko International Clinic, which will be located in the Izumikyo 2 area of Hirafu Village – a 20 minute walk from the centre of Hirafu Village. The local bus stops nearby, as does the free village shuttle. 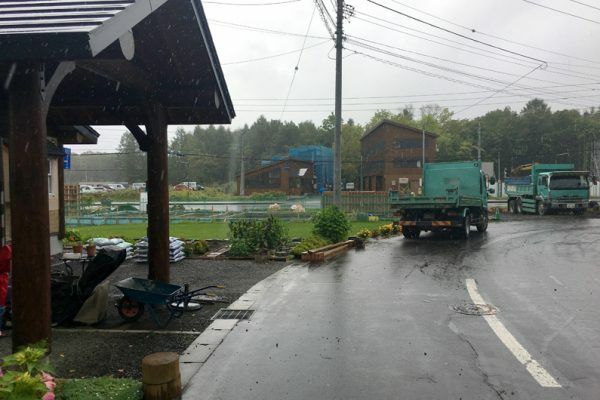 Previously all residents and visitors of the four Niseko resorts would have to drive 15-20 minutes to nearby Kutchan town’s General Hospital to receive qualified medical treatment. Kutchan General Hospital hires a team of translators to help visitors to the resort area during the winter season, but the waiting time and difficulty of getting to town often deters visitors with serious but non-emergency needs. The clinic lists general practise, minor emergencies, sports injuries, pediatrics and women’s health amongst its services. Facilities on site will include x-rays, ultrasounds, and a medical laboratory that will allow staff to perform blood and urine tests, tests for flu, STIs and pregnancy. The entire process from patient registration to medical treatment and prescription will be in English – another first in the area. Clinic Director Doctor Kunitake Moroi, 38, who currently works at the Himawari Clinic in Kyogoku, originally graduated Tufts University in Boston before completing his medical education in Japan. He is board-certified by the Japan Primary Care Association. He plans to add a non-Japanese doctor to the staff part-time and diagnose patients in tandem. 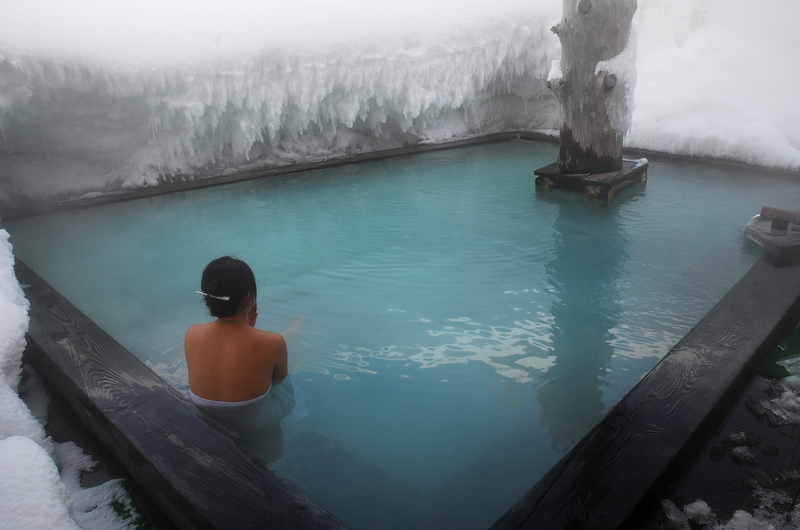 Niseko International Clinic will be open 7 days a week, from 9 am to 5pm. Plans so far are to open for the winter season, from December 4 to March 31 2018. Eventually, Dr Moroi hopes to have the clinic operating year round. 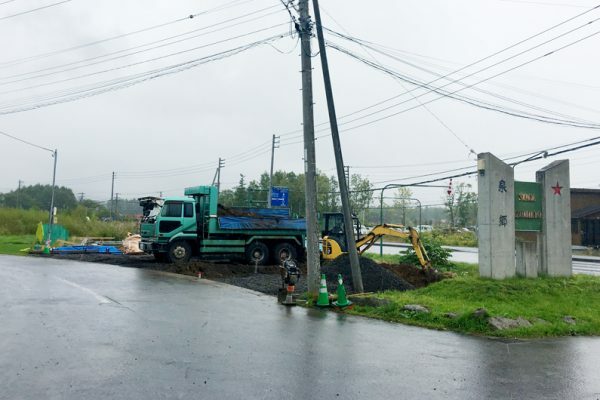 Work begun on the Niseko International Clinic. 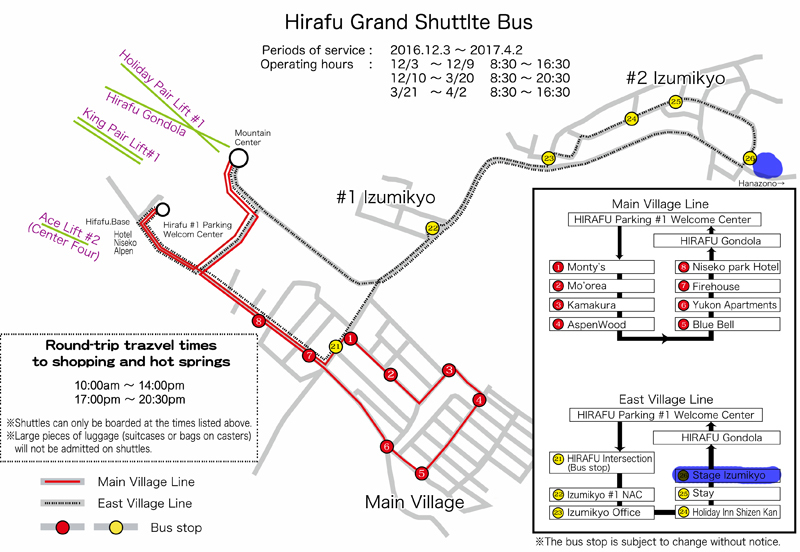 Niseko’s free villlage shuttle will stop at the “Stage Izumikyo” sign.